Located in Turlock, CA, Mi Casa Finest Mexican Cuisine is open Tuesday through Sunday serving lunch and dinner to our patrons in the area. 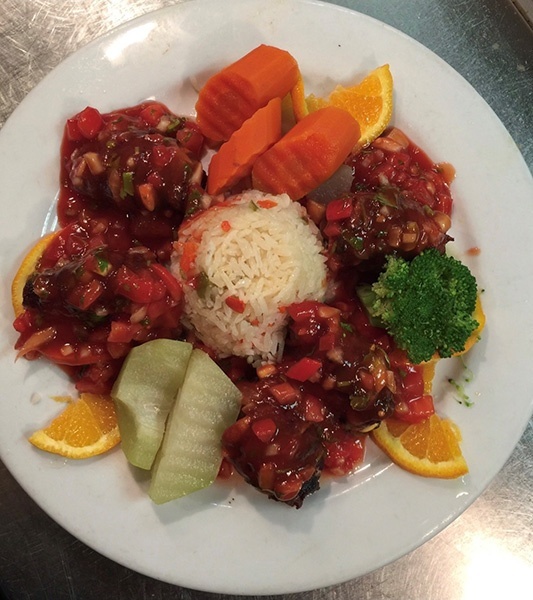 We serve some of the most popular favorite Mexican dishes including, Molcajete, Camarones Mi Casa, and Fajitas. Customer satisfaction is our #1 priority and that’s why we conduct special events and great specials at our restaurant. We want to make sure that you enjoy your time at our place to the fullest and have a fun-filled time. Tuesday through Friday from 3:00 PM to 7:00 PM and All Day Thursday! Visit us during happy hour to enjoy our draft beers, micheladas and house margaritas. We would love to serve you.